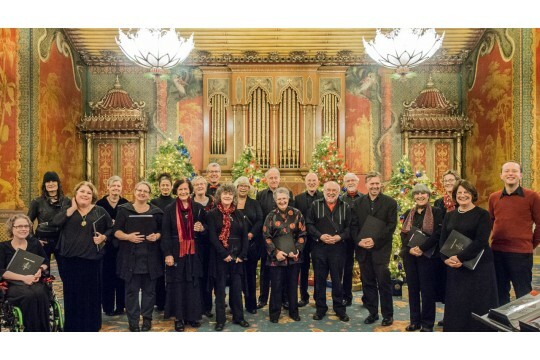 Brighton Consort is a local choir consisting of approximately 30 skilled singers, with a professional Director. 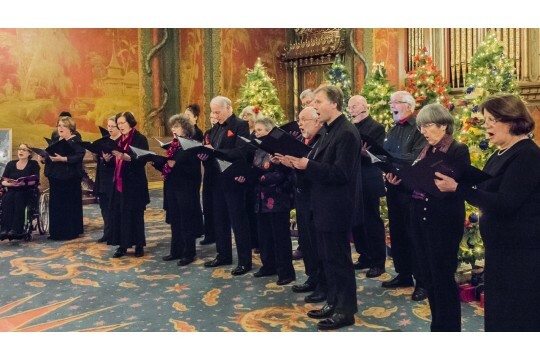 The choir organises public performances and workshops in Brighton and Hove and nearby towns. 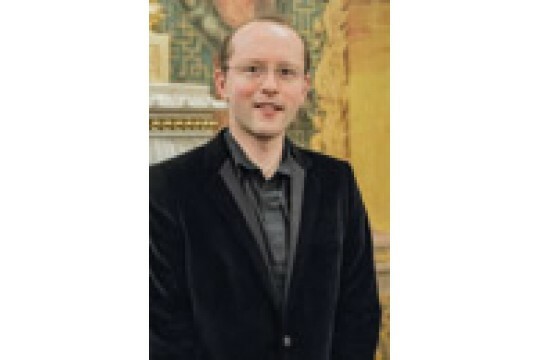 Brighton Consort is best known for its repertoire of early music (renaissance and early baroque styles from the 15th to the 17th century) but is now expanding its range to include contemporary vocal music. Some performances also feature professional instrumentalists. Our novel and exciting repertoire attracts enthusiastic audiences who are interested in the type of choral music that we present. We also organize public workshops for singers interested in renaissance and baroque music, directed by invited experts. These workshops are widely advertised to local musicians and have an inclusive policy towards all applicants. We aim for a professional standard and there is a keen level of support for the music we perform. Our novel and unusual repertoire of choral works, either unaccompanied or sometimes using small groups of skilled instrumentalists, attracts enthusiastic audiences.There is also strong interest from local singers and conductors in the music in which we specialize. Our workshops are always well supported by participants who wish to benefit from the knowledge and skills provided by invited directors. Volunteers to help run our concerts are always welcome. Jobs may include helping with the arrangements in the venues where we perform, manning the ticket desk and serving interval refreshments. Please contact Mike Clemens (01273 833746).